TargetingHub expands the functionality of the Vizergy Marketing System (VMS) by allowing clients to easily integrate PMS and POS data with various marketing databases such as Salesforce and IBM’s Watson Campaign Automation in one central platform. These interfaces allow customers to seamlessly analyze customer data, launch strategic marketing campaigns and measure results, all within one system. TargetingHub is part of the VMS that makes managing a user’s website CMS, analytics and marketing calendar effortless. Using the TargetingHub is simple. Users connect their PMS data either through an interface or third-party upload app. The data is analyzed, appended and enriched, providing a complete analysis of a user’s most profitable customers. Clients can pick and choose which filters to view including revenue percentage, dates of arrival, advanced booking window, need periods and more. A customer insights dashboard provides concise visibility into multiple demographic and geographic data points. These enhancements make this a powerful new customer acquisition engine. 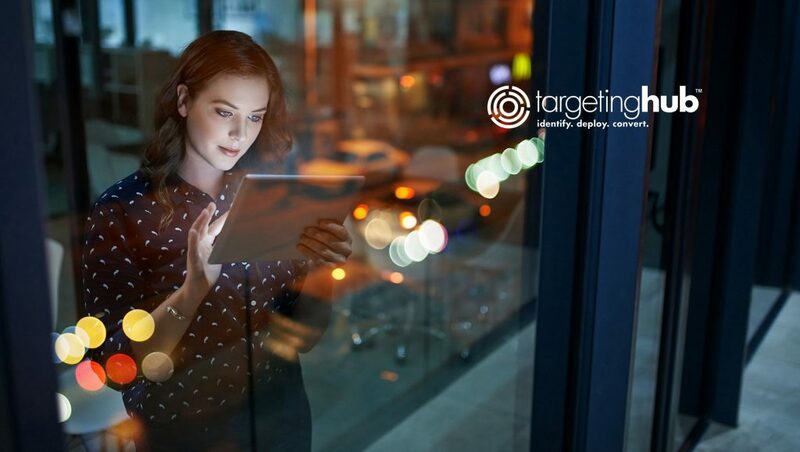 TargetingHub is built to seamlessly accommodate a number of prominent marketing platforms including Google, Facebook, IBM-Watson, Salesforce and more. This tightly integrated combination of technologies allows the user to leverage multiple marketing tools and channels from a single source and deploy omnichannel marketing campaigns instantly. Additionally, TargetingHub interfaces with dozens of the industry’s most recognized and used Property Management Systems. With over 140 pre-defined campaign ideas tailored to the hospitality industry, marketers can quickly plan and launch marketing campaigns with robust ROI tracking within the Vizergy Marketing System platform.